Rob Davies: I have been very fortunate to have followed my passion for the outdoors since my early teenage years. The desire to climb, hike, ski and explore has taken me to many amazing locations around the world. Some of my favourite climbs and destinations are: Cuillan Ridge, Skye, Scotland, Rebuffat route, Aiguille du Midi, Chamonix, France, CMD Winter Traverse, Ben Nevis, Scotland, Aspettando Martino, Arco, Italy, Grand Grotto, Kalymnos, Greece, Chramove Steny, Czech Republic, Glendalough, Ireland. If you are adventurous of spirit and like challenging but fun routes and want to learn lots of new skills along the way then I may be just the right Mountain Instructor for you! 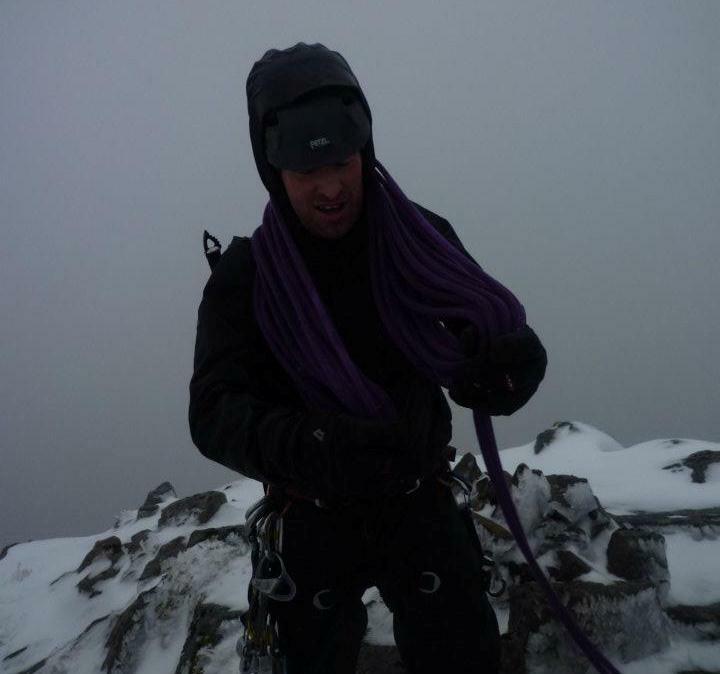 Rob holds the Mountain Leader (ML), Single Pitch (SPA), Multi Pitch Rock Climbing (RCL4) and the Mountaineering Instructor Award (MIA) qualifications as well as various awards in Sailing, Scuba Diving and Skiing. Rob overseas all Vertigo courses and is a registered senior provider of BOS NGB courses and is a full member of AMI (Association of Mountaineering Instructors) You can see Rob's qualifications by viewing the online database at Mountain Training: https://cms.mountain-training.org/Public/PublicProfile.aspx?id=59345 Associate Staff: We are very proud to work with some of the best outdoor instructors in Ireland and further afield. Below are our regular staff. 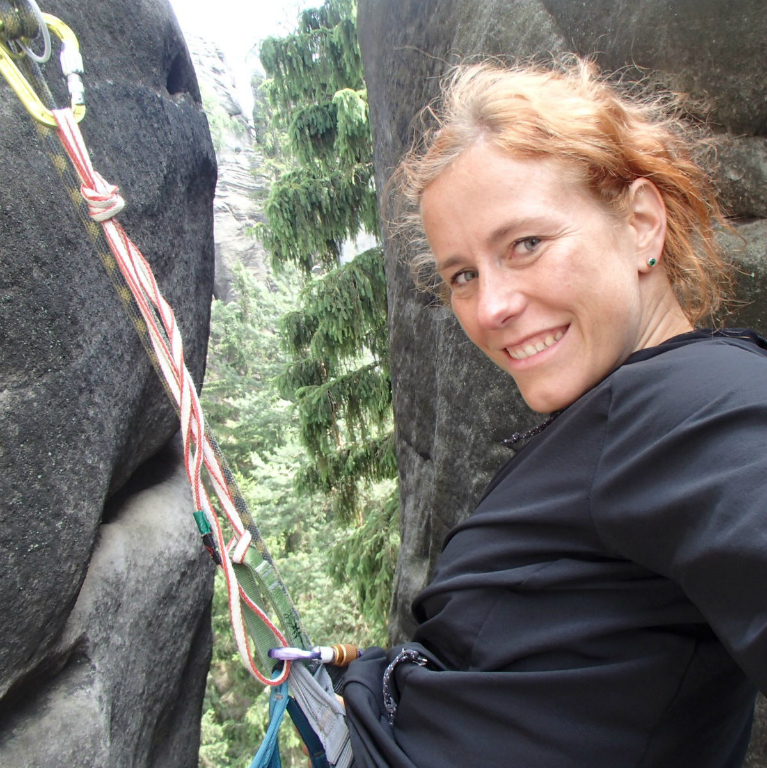 Jindra Kaplicka: Jin looks after our intro sessions and is a fanatical climber. Her passion for good climbing and mountaineering has seen her travel around the world from the Alps and the Himalaya to the Islands of Greece and the bogs of Kerry. However she is most often found in Dalkey or one of our local crags working away with our regular climbing groups where she makes everyone smile with her mixture of easy going-ness and boot camp antics! Gerwyn Lloyd: Gerwyn who began his mountaineering career through fell running and mountain biking which developed into a passion for hill walking and climbing. He has been on numerous mountaineering expeditions to the Alps, Himalayas and Greenland as well as sport climbing in places such as Sardinia and Kalymnos. Based in North Wales, Gerwyn is a regular on VO trips to warm and sunny climates http://cms.mountain-training.org/public/profile/77681/conwy.deganwy/gerwyn.lloyd Niamh Davies: Niamh is working her way through the climbing levels at a very fast pace! Having completed her first climb aged 2 and recently ticked routes in Dalkey such as Yorkshire pudding and Ivy Chimney she is very much at home in the outdoors. As well as this you will see her regularly climbing indoors. At age 11 she started leading and is already climbing 6b! 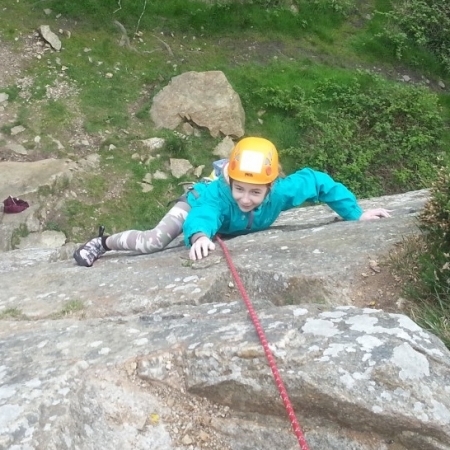 Niamh helps the VO team with its admin and after climb tasks and youth coaching sessions! Willie Whelan: Willie has been involved in outdoor activities since he was a child, and got involved in instructing 10 years ago. Over the years he has gained a huge amount of experience working for various youth services providing adventure activities for a wide range of youth and school groups. In addition to this he worked for the Irish Canoe Union as a kayak coach teaching young people and adult groups. Most recently he has been employed as a lecturer in outdoor adventure management in a third level college in Dublin. 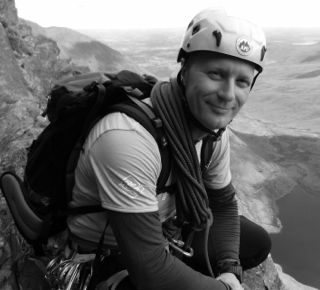 He is a qualified mountain leader and rock climbing leader as well as a recognised provider of official Mountain Skills courses. Willie is also a lifeguard, snorkelling instructor and white water kayak coach as well as a swift water rescue technician. 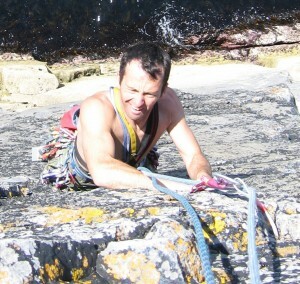 Willie is also one of the few people in Ireland to hold an Honours Degree in Adventure Education and Facilitation. Terrance Glancy: Terrance has been working in the outdoor industry for almost six years now. His passion and enthusiasm is infectious. 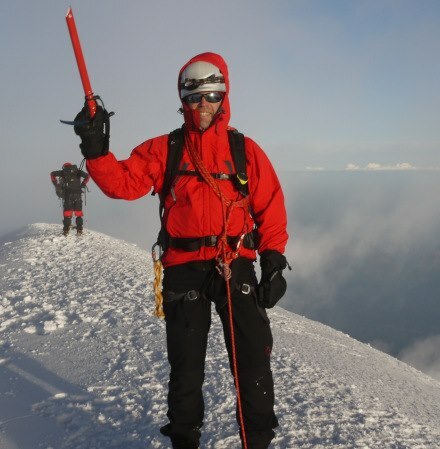 He holds the Mountain Leader Award and Single Pitch Award and has completed the Winter Mountain Leader training and Mountaineering Instructors Award training. Terrance is also a level3 kayaking instructor, snorkelling instructor and a swift water rescue technician. He has worked for various youth services and education providers with a huge range of youth and adult groups.